Hire side plates for your cocktail functions or any parties where you might be only serving snacks. The side plate can serve as the plate where bread and butter is normally placed for a formal sit-down meal. Otherwise it can also be used to put salad on as a side dish to the main meal. 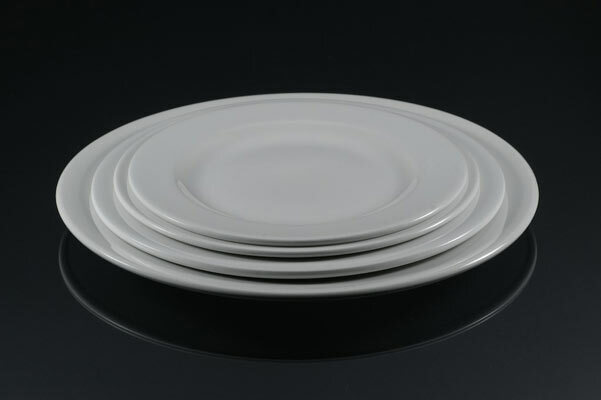 Our side plates are white ceramic and 16.5cm in diameter. 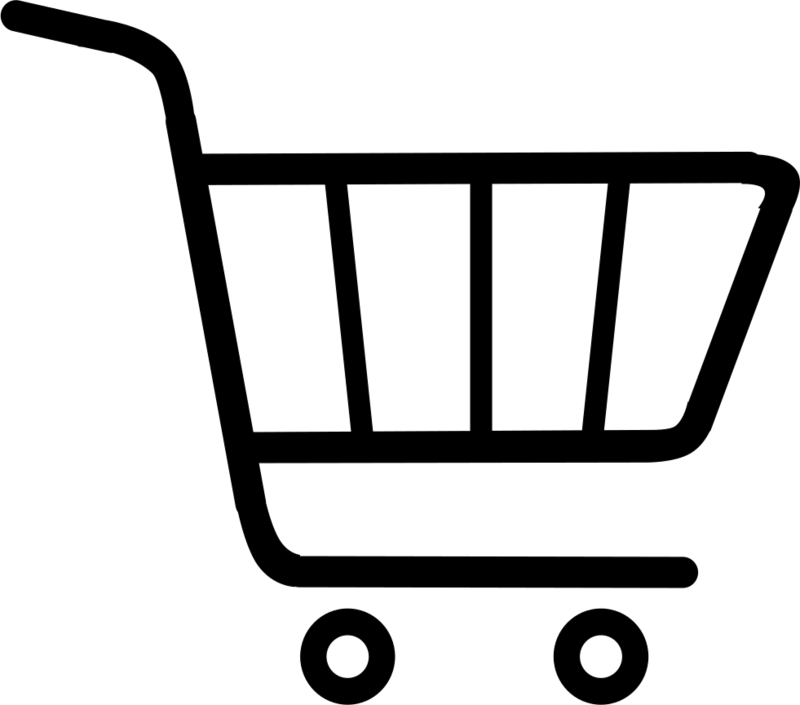 Please email us with your required quantity and we will assist you with a formal quote.